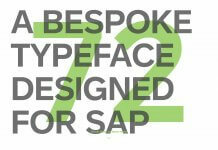 You should have installed SAP Cloud Connector 2.0. Click here to see the step-by-step installation procedure. 1. 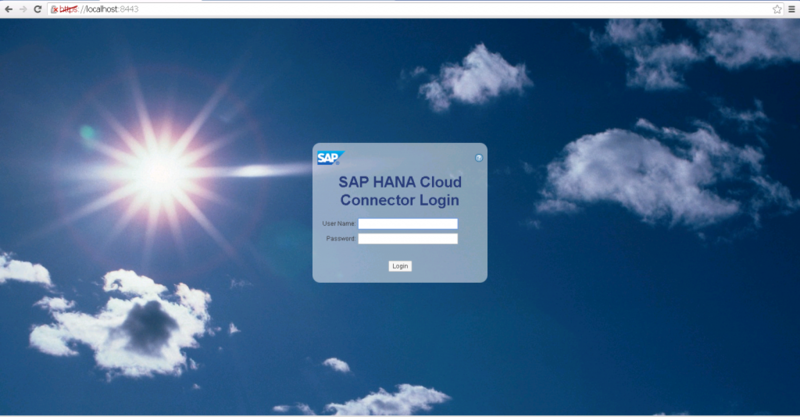 Log in to the SAP Cloud Connector by using the browser entering http://localhost:8443 and following screen will be displayed. 2. 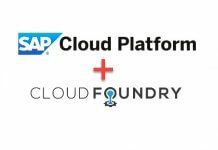 Please enter following credential to log in to the cloud connector.These credentials are default one provided by SAP. 4. In the next screen you will be asked to change the password. Provide the new password and click on Save. 6. After entering above details now cloud connector will try to establish a secure tunnel to your cloud trial instance. After successful connection established you should the screen below. 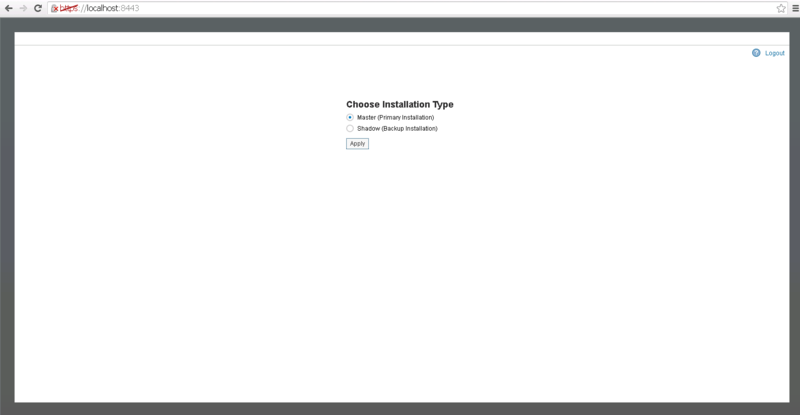 Congrats you have successfully finished the setup of initial configuration of SAP Cloud Connector 2.0. 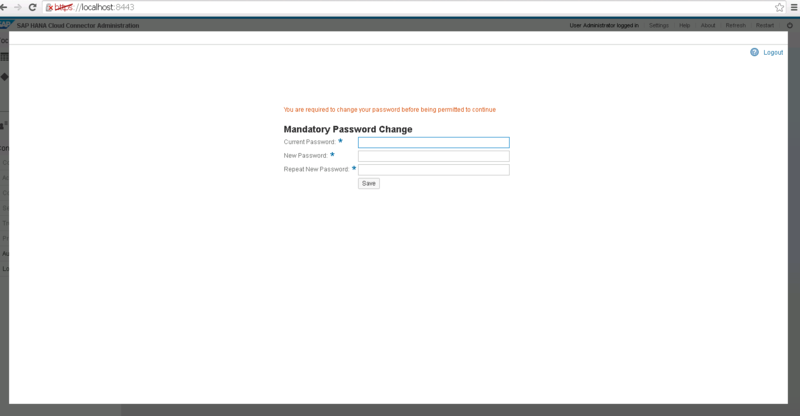 In our next blog you will learn how to connect your on-premise gateway system to cloud trial instance and start development in SAP WebIDE. Please stay tuned to us for more SAPUI5 and SAP Fiori tutorials and SAP HANA Cloud tutorials.Please feel free to comment and let us know your feedback. You feedback will keep us alive.